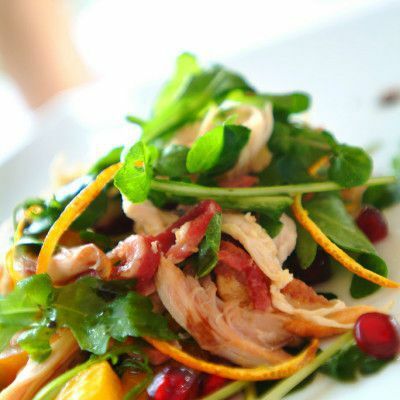 The Holiday Inn Norwich City is a mere 10 minutes from the charming medieval centre, where you can stroll around the beautiful walkways of the city, exploring the many shops or Cathedral. 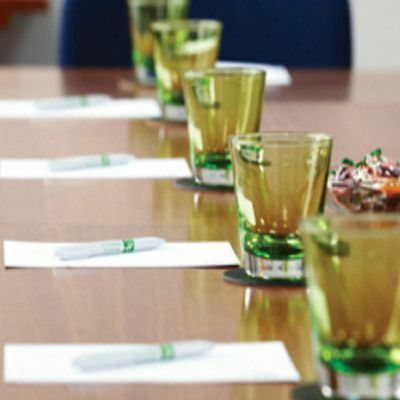 Being just a short walk from Norwich's main line train station the Holiday Inn Norwich City is perfectly located to suit both business guests and families who are looking for the ideal location. What's more, with our hotel overlooking the famous Norwich City Football Club, our guests have the luxury of front row seats from the comfort of their bedroom. 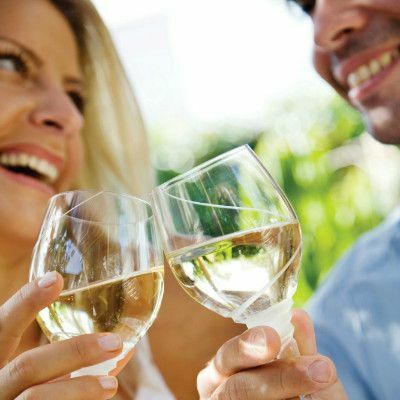 So with plenty to see and do, Holiday Inn Norwich City is the ideal choice for guests wishing to stay, play, work and relax. 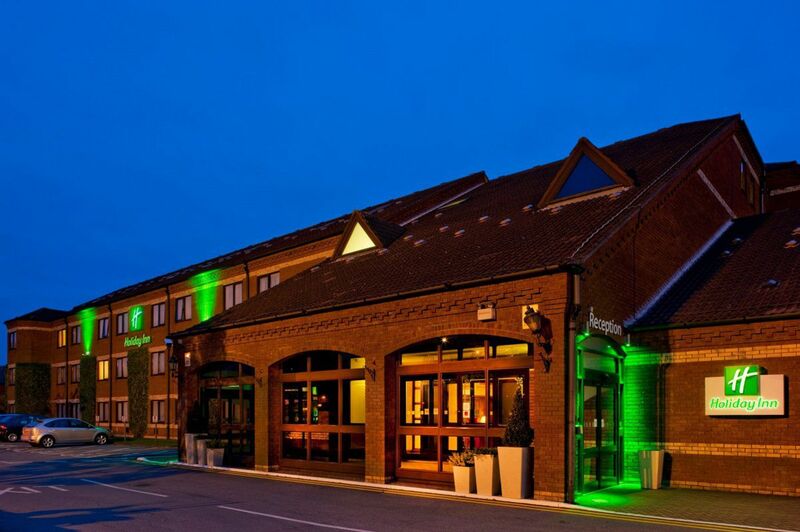 Should you need to catch a flight why not stop over at the Holiday Inn Norwich - North with its direct access to Norwich International Airport. 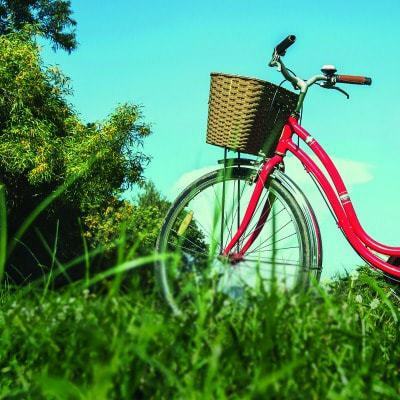 Or if you prefer a more tranquil setting then the Holiday Inn Norwich is the hotel for you. Get in touch with one of our reservations team for your stay with us today on 0870 890 1000. 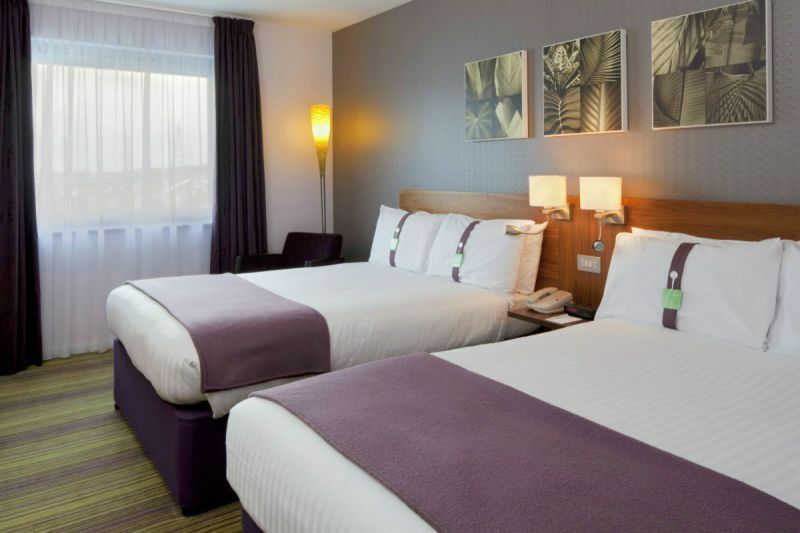 If you are jetting off on Holiday, a business trip or visiting the Norfolk Broads, then book a stay at our other hotel in the City, Holiday Inn Norwich - North, which is located next to Norwich International Airport. This 121 bedroom hotel has lovely new refurbished bedrooms for you to relax in before your meeting, outing to the norfolk broads or nearby beaches, or your journey abroad. During your stay take advantage of our Leisure facilities which include swimming pool, steam room, jacuzzi, sauna and full gym facilities. 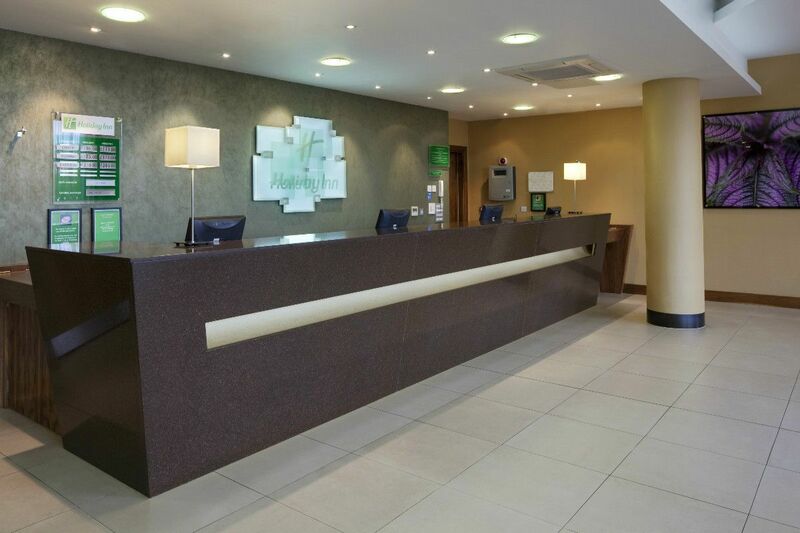 We look forward to welcoming you to the Holiday Inn. 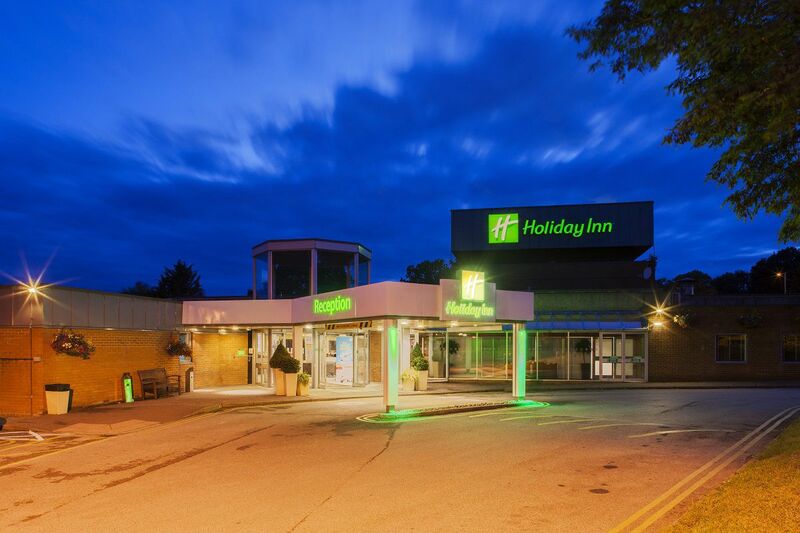 If you are looking for a more scenic setting then our other City hotel is the place for you to stay, Holiday Inn Norwich. Superbly located for the traveller as it is situated near the A11 and A140 but not too far from the City, it is ideal whether you are on a business trip or taking full advantage of the shopping on offer. We are sure you will have an enjoyable stay in the newly refurbished 119 bedrooms available to all of guests. If you wish to relax during your stay then visit our Spirit Health Club where you will find a swimming pool, Jacuzzi, steam room and sauna and full gym facilities.